Senior Dogs with Health Conditions – Is Grooming Them Safe? Is grooming safe for senior dogs with health conditions? While it doesn’t really sound like something that could be dangerous, there are some things you need to keep in mind when taking your older pooch to the groomer. Senior dogs with health conditions require extra TLC to keep them feeling their best. Health conditions in senior dogs can range from arthritis to hip dysplasia and a host of other illnesses. Like us, they start to wear out as they get older. As James Garner said in The Notebook, it’s “a general wearing out process.” Because of that, some people are hesitant to take their older dogs to the groomer for fear of making a condition worse. The good news is that, in general, it’s reasonably safe to take your older dog for a grooming session. Still, like I said, there are a few things to keep in mind. Let’s take a closer look. ►►GET OUR FREE TRAINING GUIDE! SUBSCRIBE TO OUR NEWSLETTER, HERE! In general, grooming for senior dogs with health conditions is quite safe. Even older, sick dogs can be groomed, provided that extra care is taken when doing it. The main thing is to take your dog to a groomer who has experience with older dogs. They’ll understand the unique care that should be taken when grooming to older pooches. Each senior dog is different, and each one requires a different approach. A groomer who has experience with the older guys knows exactly what to do and what not to do. One of the biggest fears that owners of senior dogs have is how grooming will affect their dogs’ joints. Older dogs tend to get arthritis and stiff joints, so standing in one place can become painful. Experienced groomers will understand this and take appropriate measures, like giving the dog a break and ensuring that their joints receive adequate movement throughout the process. Another thing that worries owners of older dogs is the stress associated with grooming. Don’t worry! Even if your dog absolutely hates the groomers, it’s not going to kill him. In fact, an experienced groomer will take things slowly, and put the necessary effort into ensuring that your dog remains calm throughout the process. You can help reduce the stress by giving your groomer a head’s up about the types of things that make your dog nervous. If he freaks out over loud sounds, for example, let her know to skip the blow dryer and stick to towel and fluff drying. When I worked at the vet, several of our clients asked if their dogs with heart issues were okay to be groomed. They feared that any extra stress would kill them. It won’t. I’ve never heard of a stress-induced heart attack in dogs. Neither had the vet I worked for. Here’s where things can get tricky. Some dogs require sedation to be groomed. 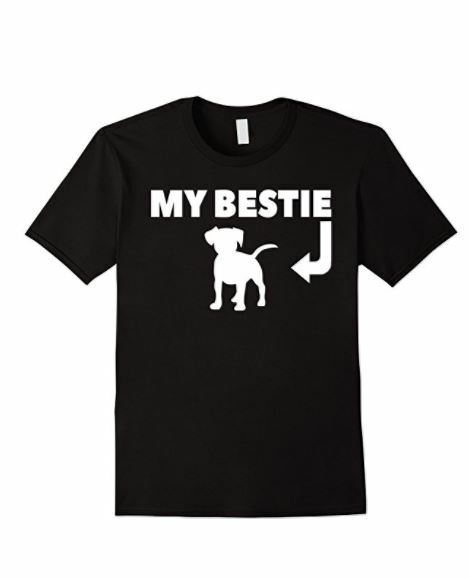 They’re just too combative, and it’s dangerous for the dog and the groomer. In a young, healthy dog, it’s not a big deal to give a mild sedative that puts them into a light sleep. 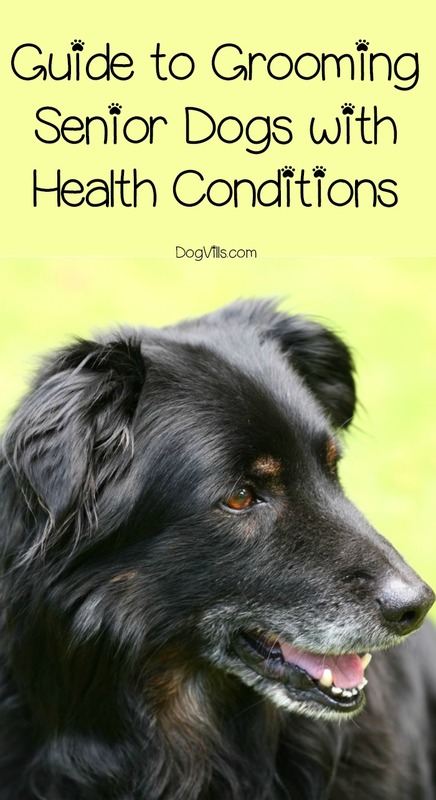 For senior dogs with health issues, it’s still doable, but requires a vet’s supervision. If your dog is a total disaster, take him to a groomer/vet combo. They’re out there. The vet can supervise sedation and periodically check your dog throughout the grooming process. Along with the tips mentioned above, there are a few other things you can do to make sure your dog’s grooming session goes smoothly. Schedule the first appointment of the day. You’ll want to make the overall experience as quick as possible. Schedule the first appointment of the day (or the first right after lunch) so you can get in right at your appointment time instead of waiting around. Stay with your dog. I know that many people run errands until their dog is done, but when you have a senior dog with health issues, try to stay put instead. You don’t want to be halfway across town if your pooch has an emergency. Use a mobile groomer. Even better, have the groomer come to you! Some mobile groomers will come into your home to work, while others have their own RV-like shop. Just make sure they’re experienced and reliable. If you have to decide between a fabulous groomer outside the home and a “just okay” mobile groomer, opt for the fabulous one. Keep it simple. The overall goal of grooming a senior dog is cleanliness and comfort, not fancy and ready for the puppy prom! In most cases, it’s totally doable to groom senior dogs with health issues. They just require a little extra TLC. All you need to do is find a groomer with experience in grooming senior dogs – preferably attached to a vet – and you can rest easy while your dog is being groomed. Have you ever taken a senior dog with health issues to a groomer? Share your tips and experiences below!